Changing your environment improves your sleep far better than Nyquil. Getting a good night’s sleep is key to productivity during the day. Even without science backing up this assertion, we know that if we’re tired, we’re not going to be able to perform like we can when we’re rested. According to the Centers for Disease Control and Prevention (CDC), “Persons experiencing sleep insufficiency are also more likely to suffer from chronic diseases such as hypertension, diabetes, depression, and obesity, as well as from cancer, increased mortality, and reduced quality of life…” So we have a lot more riding on a good night’s sleep than lingering grogginess and unproductive temperaments. Luckily for us, there have never been more aids to help us get the best night’s sleep imaginable. And we’re not talking about loading up on Nyquil. For each physical sense or mental ghost that keeps you up, there’s some kind of tech or supporting science that can assuage. While there may not be a specific tech innovation (outside of ancient herbal tea) that can help you get a better night’s sleep, understanding the science of how food affects your sleep cycle will help you make an informed, and consequently healthier, decision. Professor Richard Wiseman, head of Public Understanding of Psychology at the University of Hertfordshire in the United Kingdom has published his research in some of the world’s most prestigious scientific journals. In his book Night School, Wiseman explores the science of sleep and has a surprising suggestion when it comes to eating before bed: “Research shows that you can easily increase your chances of getting a good night’s sleep by eating a small portion (under 200 calories) of food that is rich in carbohydrates.” According to researchers from Kanazawa University in Japan, the three hormones involved in the regulation of energy homeostasis and sleep/wakefulness can be controlled by ensuring your body will not feel hungry during the night, leading to better sleep. Our bodies’ reaction to light is an important part of how our natural sleep patterns (circadian rhythm) regulate. This is why jet lag messes with our sleep schedules. 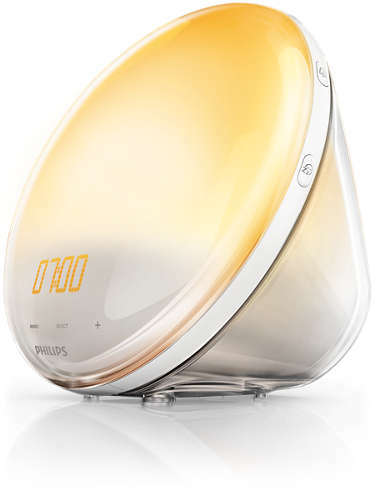 Philips has developed a light that can both help you get to sleep, as well as wake up using light therapy. This device, the “Wake-up Light,” is designed to simulate both sunrise and sunset to make your going to sleep and waking up more aligned with how natural light operates, thus working with our natural rhythms. We used to have to rely on bulky ambient or white noise machines to achieve this goal but now you can get the same results with a simple, free app on your smart phone. 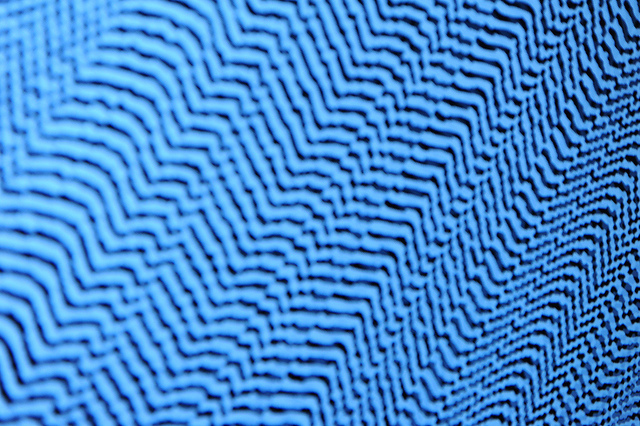 There are many apps to chose from but CNET does list a white noise app developed by TMSoft as one of the five apps that can improve your life. Smell could very well be considered one of our most underestimated senses. Psychology Today says that “Smell is often the first warning of safety or danger, friend or foe. Smells have the power to drive your behavior on an instinctive and subconscious level.” They go on to explain how it is possible to harness this power to our advantage. 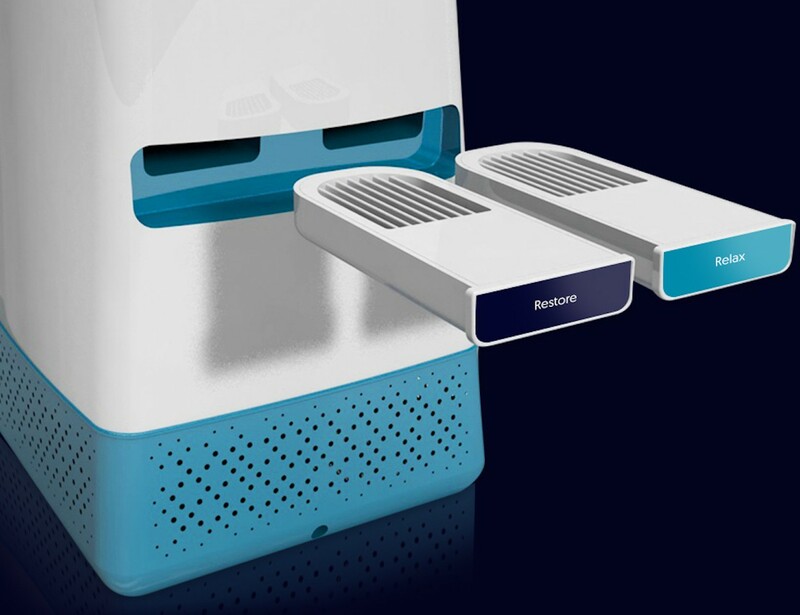 The Clinical Sleep Research Unit at Loughborough University in England have developed the Sensorwake Oria, a system dubbed as an “olfactory alarm clock.” It mixes the scents of powdered rose, peach, pear, talc, and musk to help put you to sleep, and scents of soap and sandalwood to ease you into a deep REM sleep. Pair this with the Barisiuer, a fancy alarm clock that allows you to wake up the enticing scent of freshly brewing coffee. 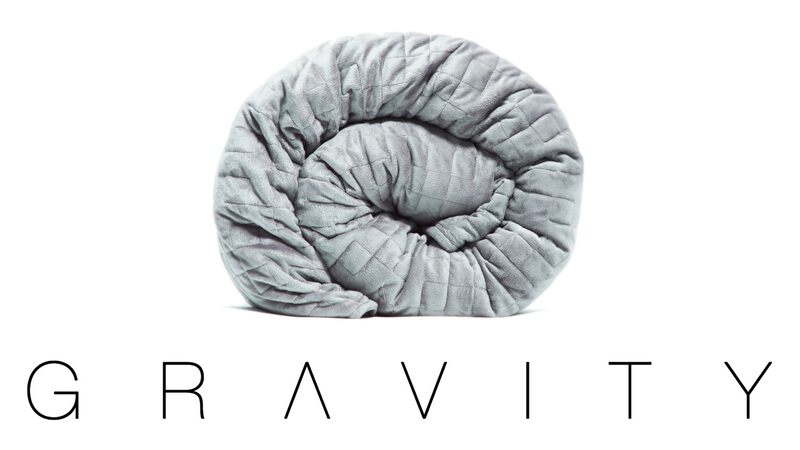 This brings us to the Gravity Blanket, described as “a premium-grade, therapeutic weighted blanket that harnesses the power of deep touch stimulation to gently distribute deep pressure across your body.” Gravity Blanket was able to raise $4,729,263 on Kickstarter. It comes in an assortment of weights to best match your body type with the most helpful fit, which is about ten percent of your body weight. The best way to describe the feeling of using a Gravity Blanket is that of a skilled bear hugger or as one reviewer put it, “it’s like a really warm, fluffy suit of armor.” So whether you love spooning but hate the taste of your partner’s hair or if you prefer sleeping in a bubble, the Gravity Blanket can help provide you with the most comfortable and restful night’s sleep imaginable. You can select one here. There are a myriad of ways to harness our senses to sleep easier and better. Try mixing and matching these approaches to find the best possible combination. 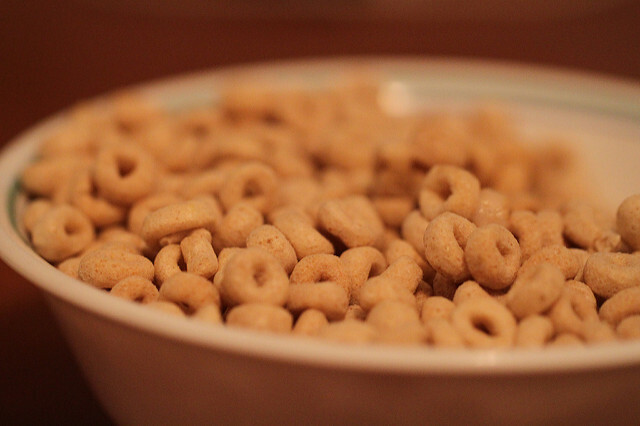 Waking up more well rested does wonders for your health and productivity. It has been estimated that we spend a third of our lives sleeping, so let’s make sure we’re getting the most we can out of that time.